A Big Bumper Bottle of Botanist! Created on Islay by the forward thinking “progressive hebridean distillers” Bruichladdich, this is the first and only gin produced on an island famous for whisky. This is an extremely complex gin with a whopping 31 botanical ingredients, 22 of which were foraged for on the island itself (the more curious of drinkers can find the names of these etched into the bottle itself!). These including wild Islay juniper, and more peculiar options such as mugwort, bog myrtle and thistle, offering the drinker a real taste of Islay! Ever the pioneers, Bruichladdich repurposed an old Lomond still (somewhere between a coffey still and a pot still) to make their spirit. “Ugly Betty”, as the still is known, might not be easy on the eye, but she sure knows how to cook up some mean gin! 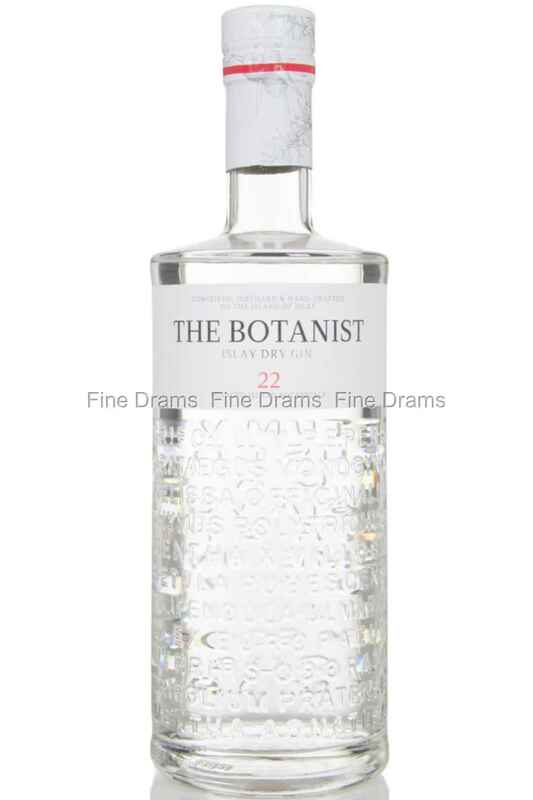 The Botanist is definitively Islay gin, and definitively a Bruichladdich product, with plenty of their hallmark floral notes on the nose, alongside a snappy citric bite and a smooth sweetness. A very popular gin indeed, this litre bottle means you get that bit more bang for your buck!